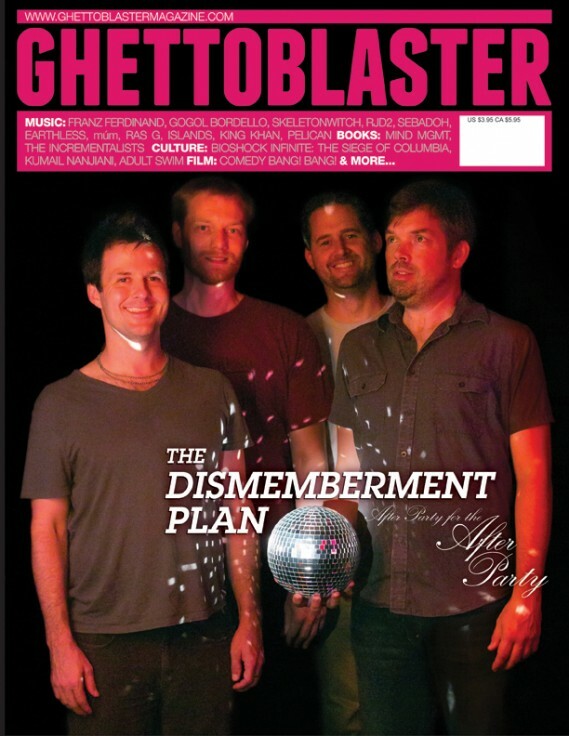 Tired of the same ol’ same ol’? 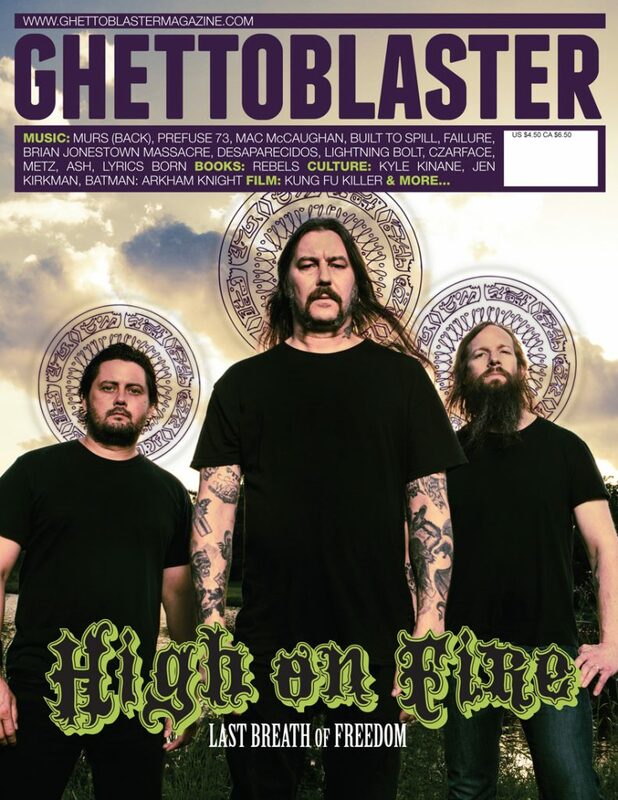 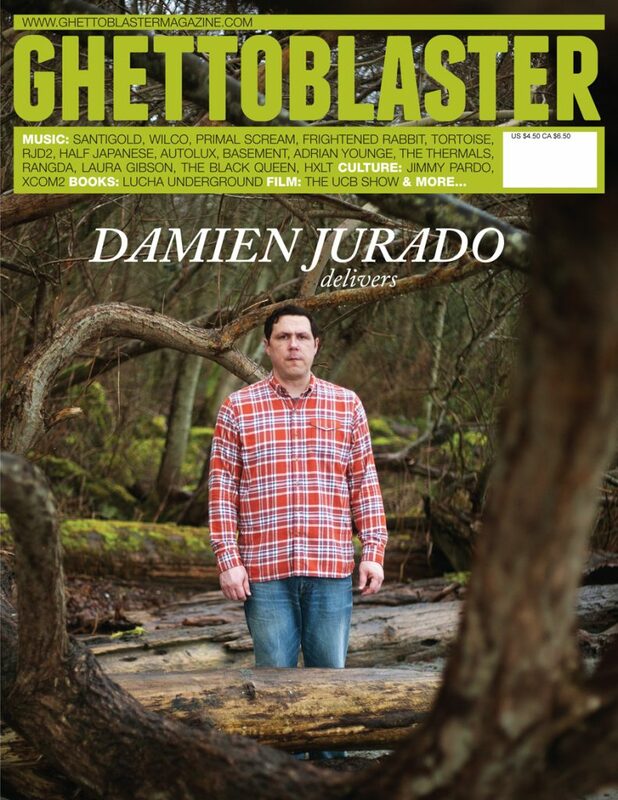 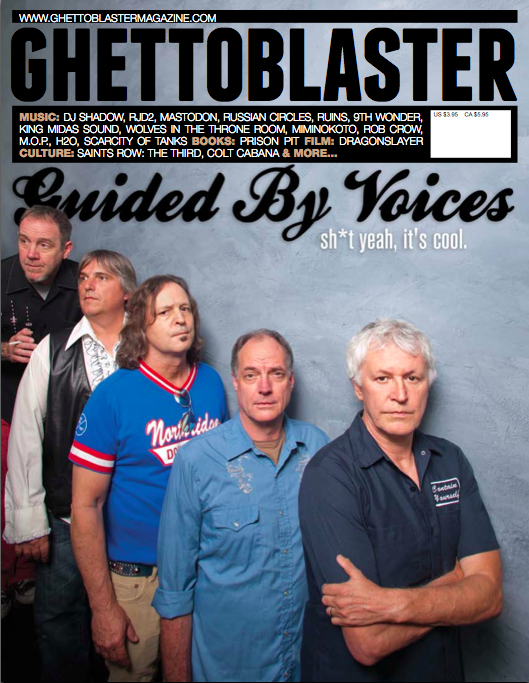 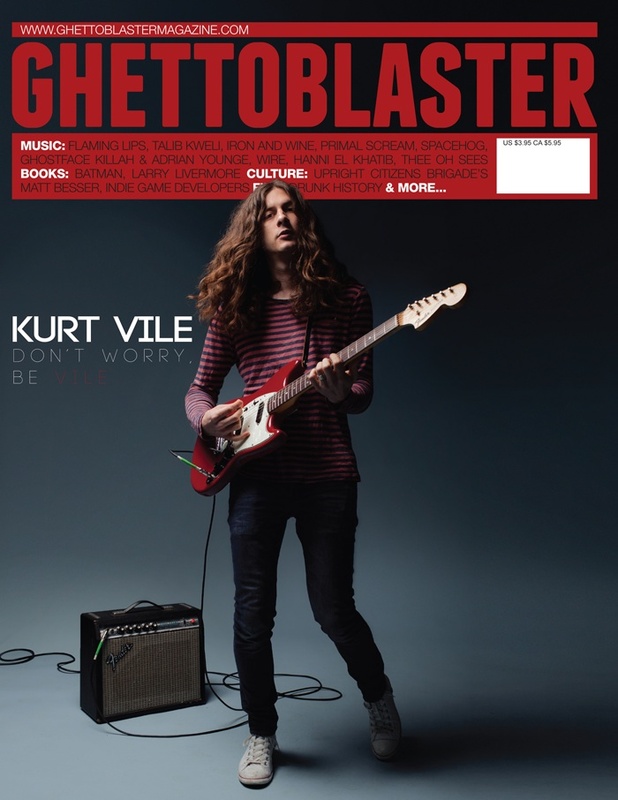 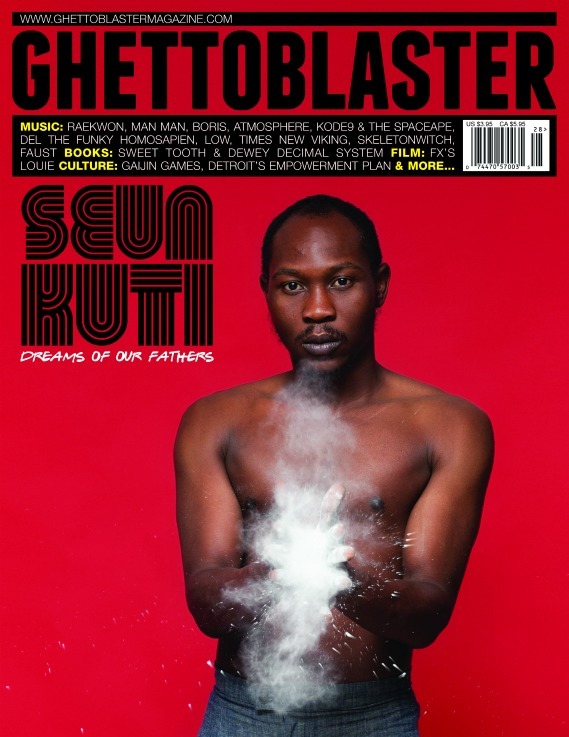 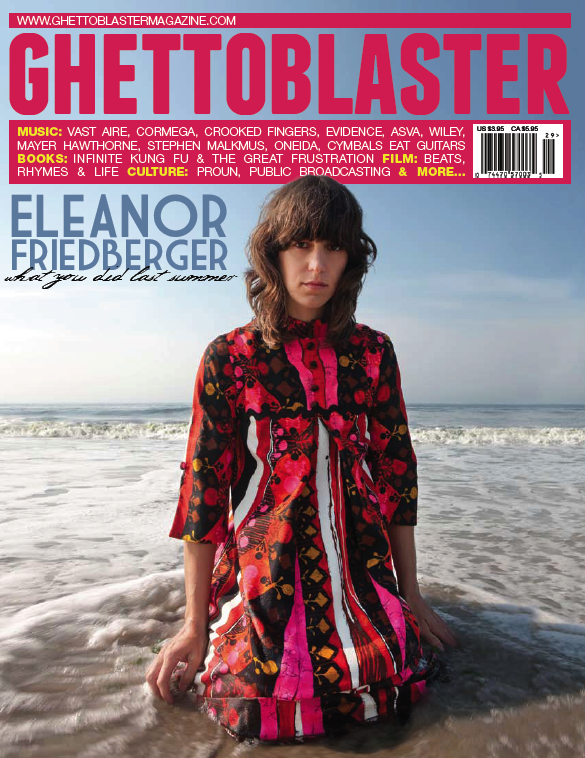 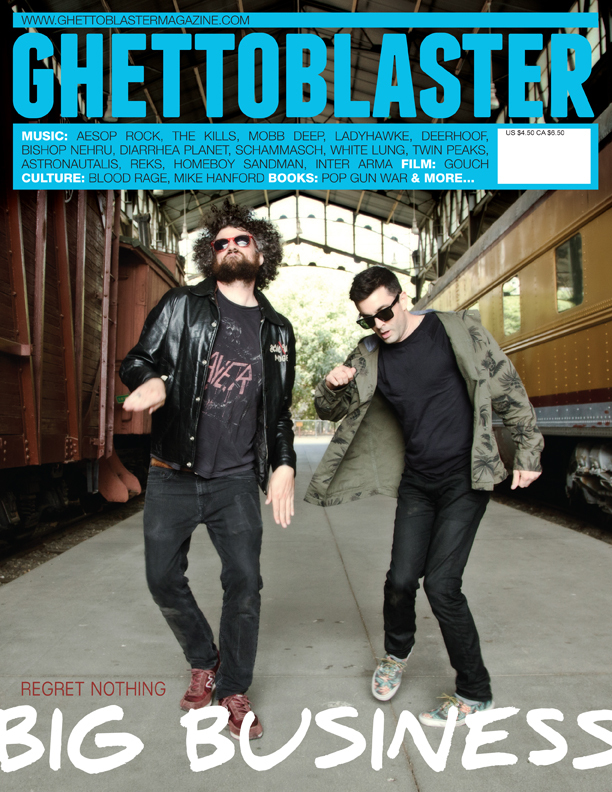 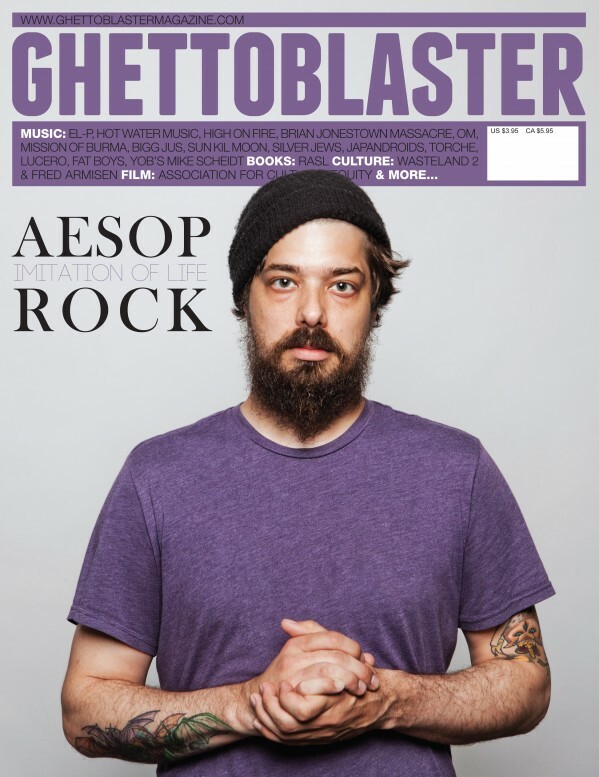 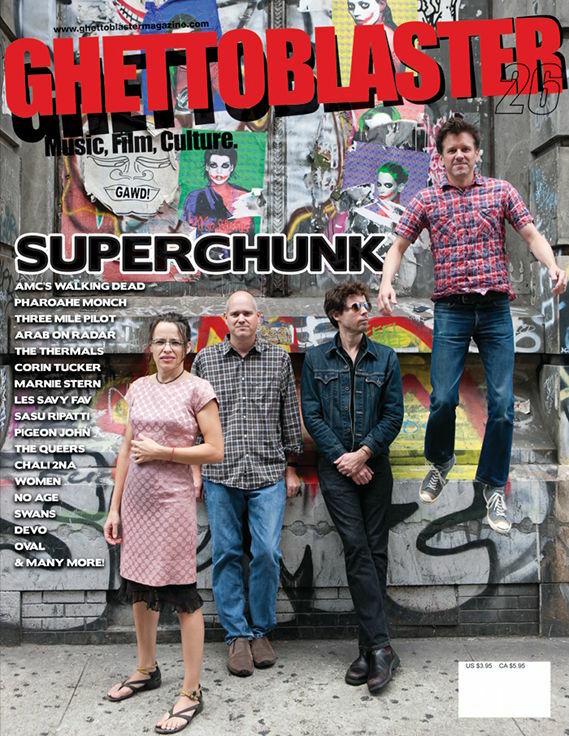 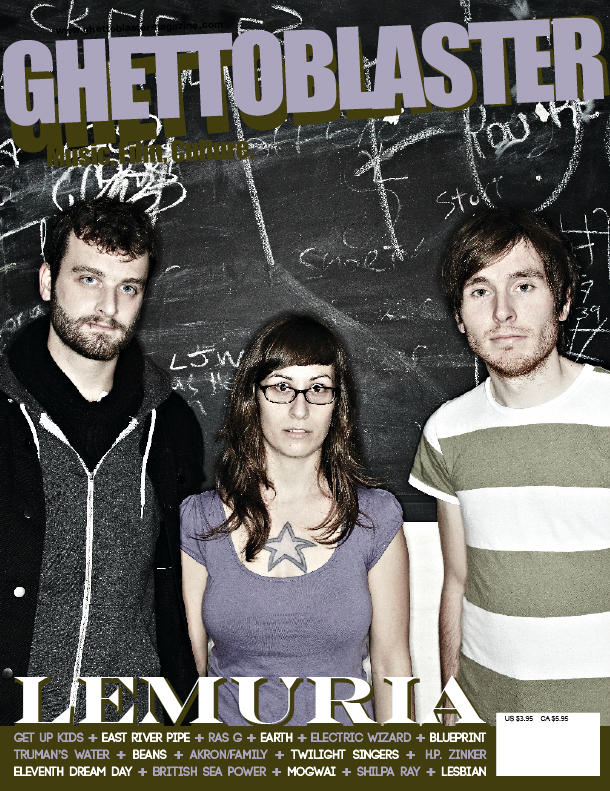 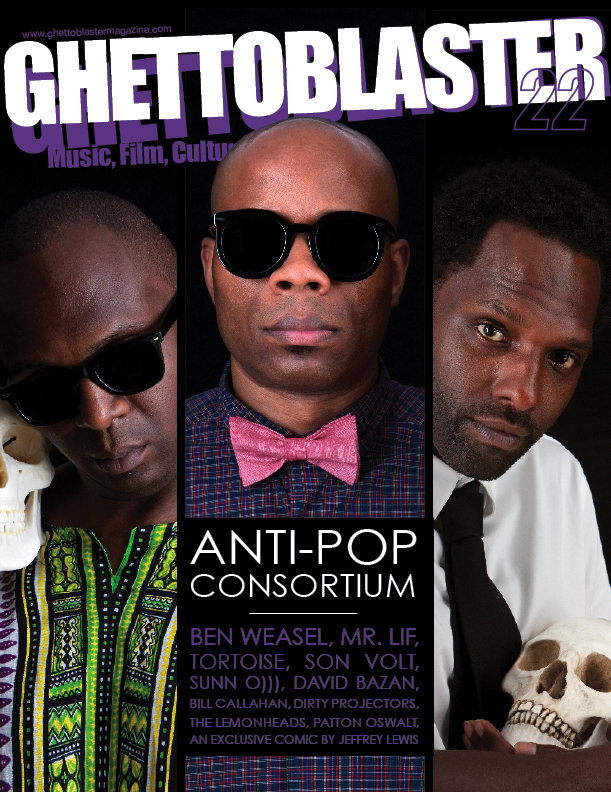 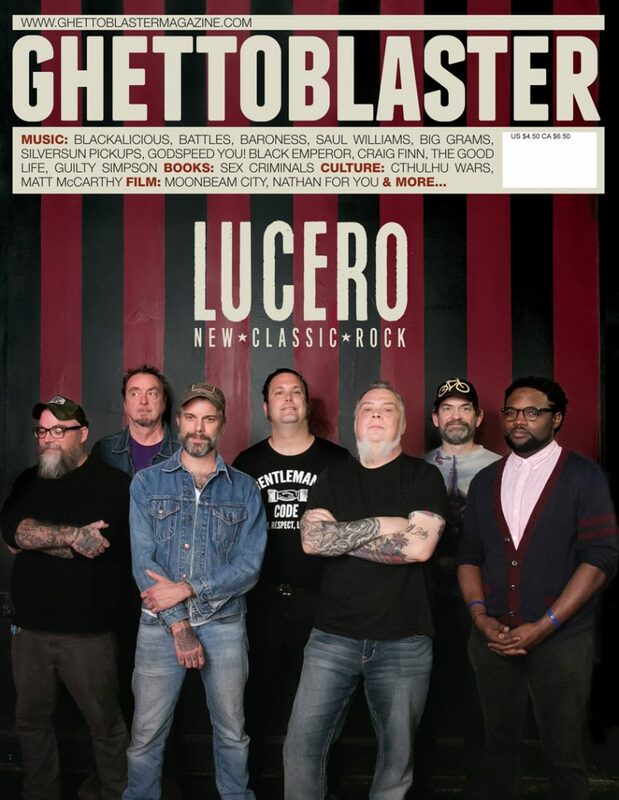 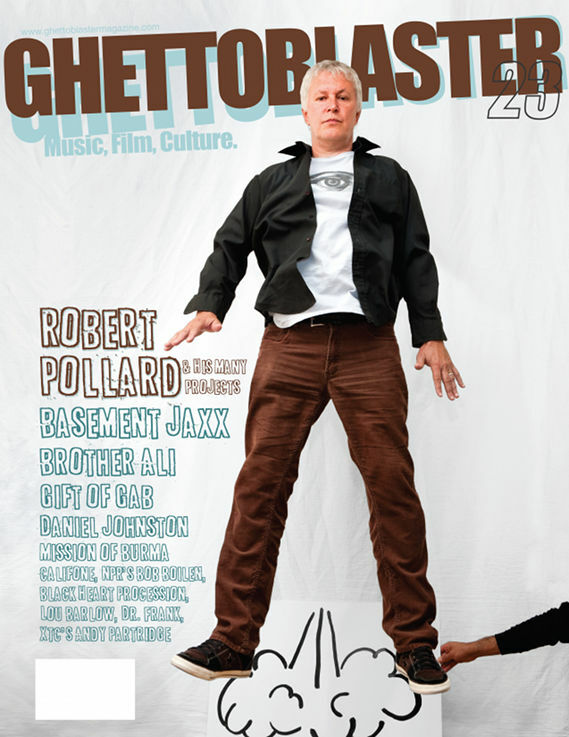 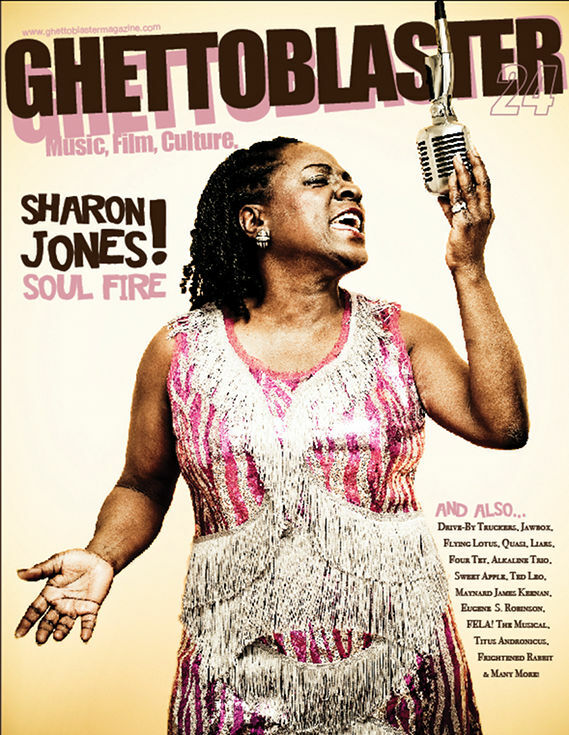 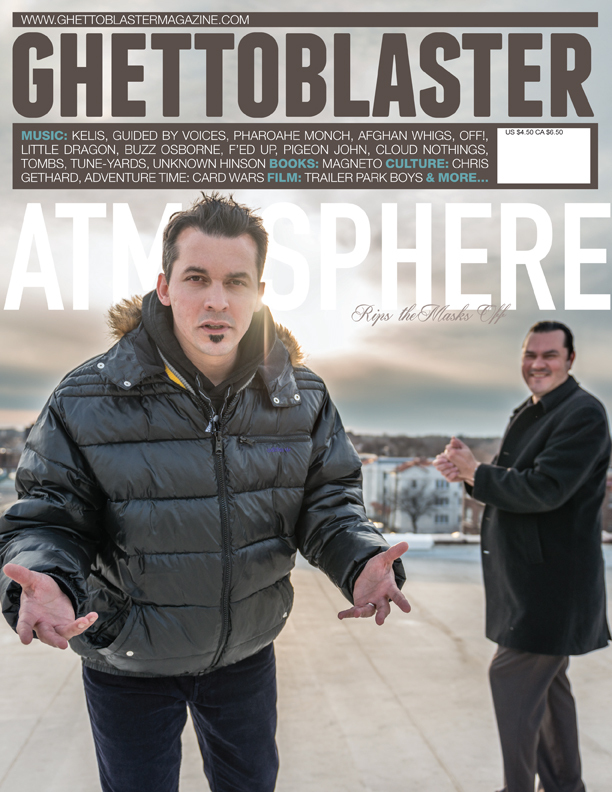 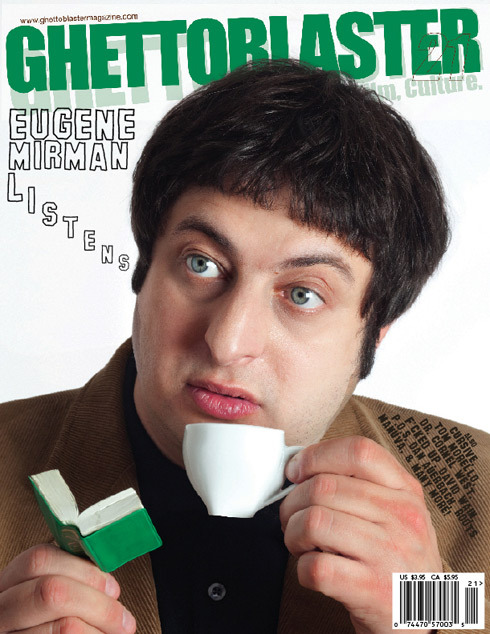 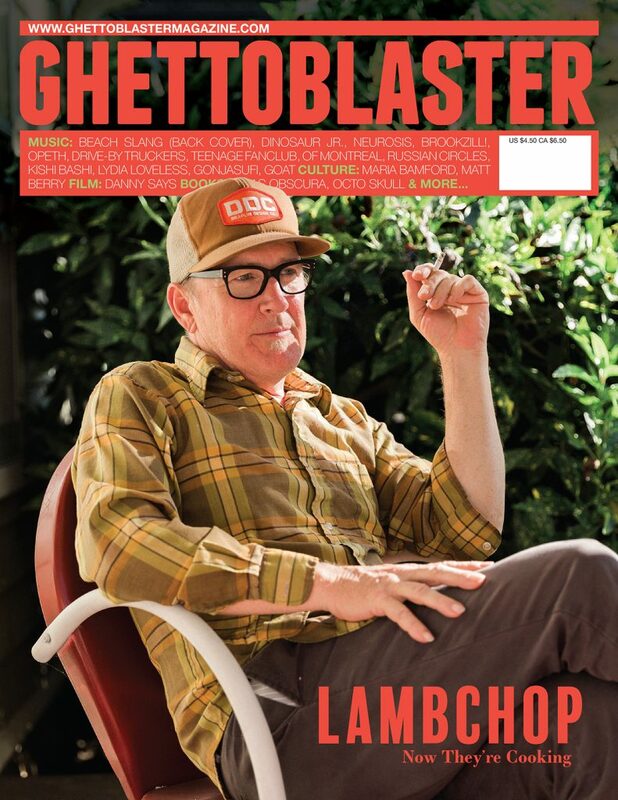 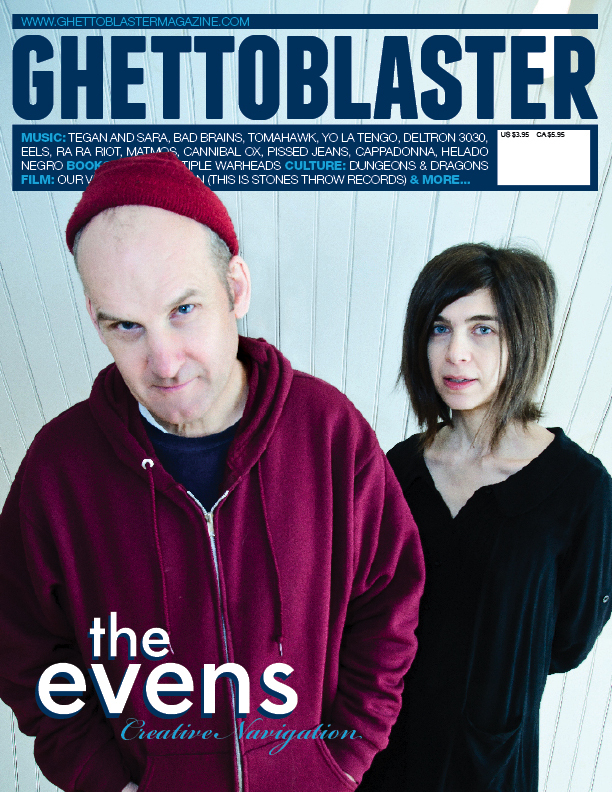 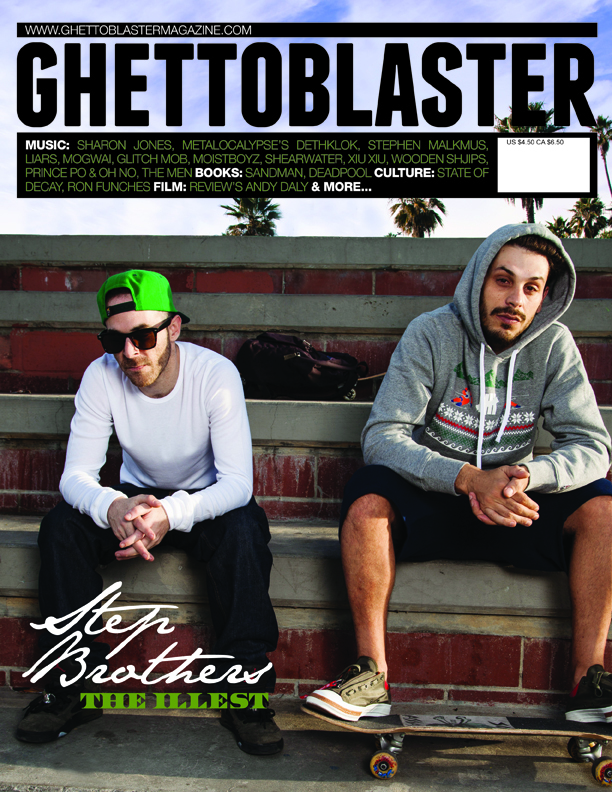 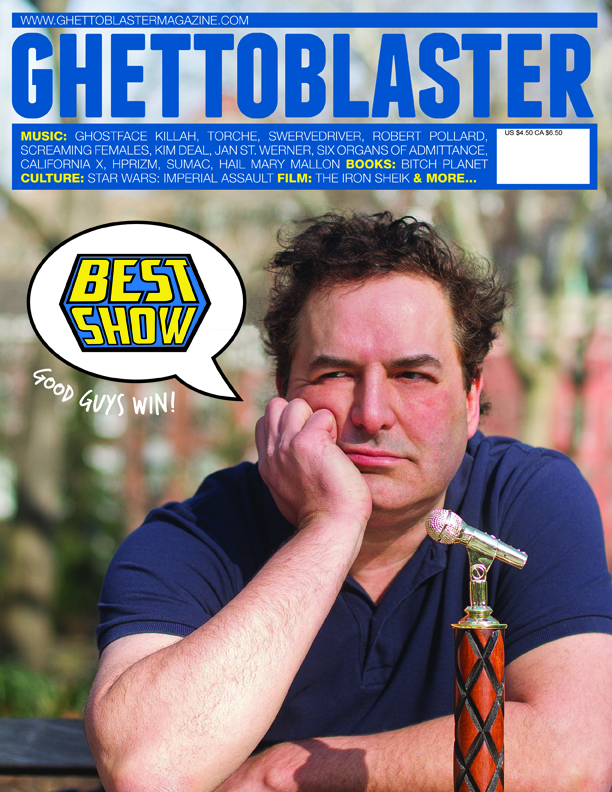 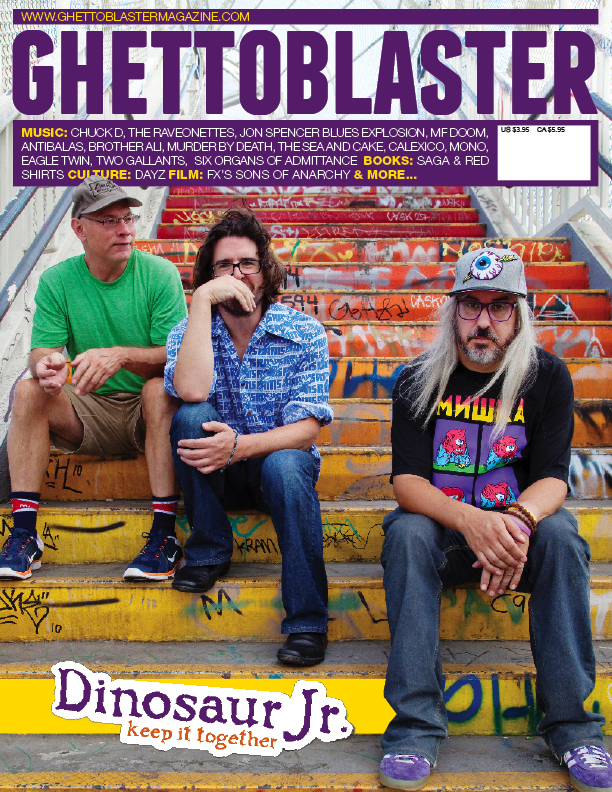 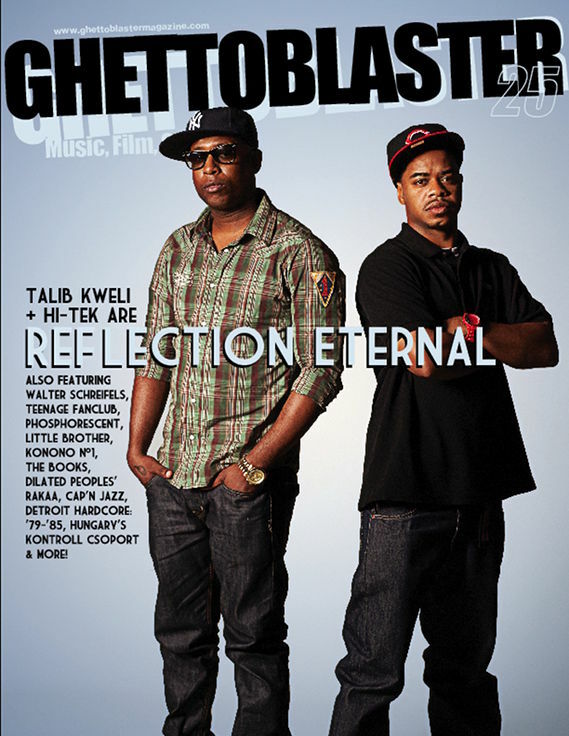 Click here to subscribe to Ghettoblaster Magazine for only $18 a year! 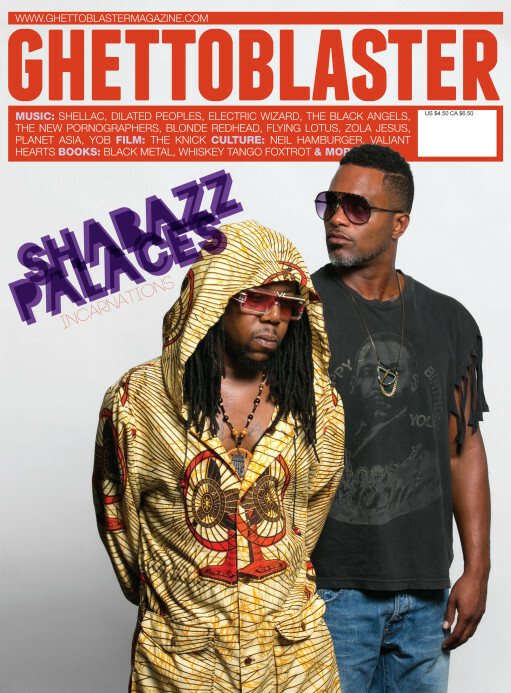 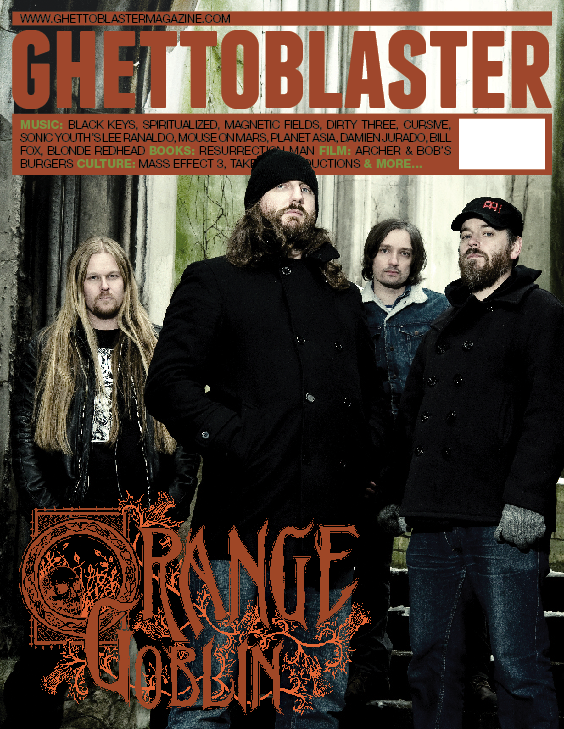 For back orders just click the magazine cover below and send us your request.